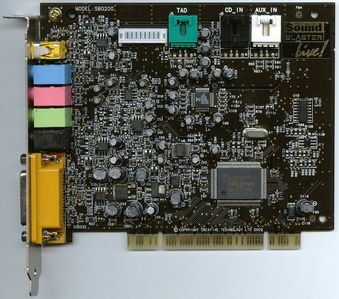 Dell SB0200 or SB0203 Soundblaster Live! Shorter link: Tell them to google for tim’s driver guide! Instead of individually blogging about each and every random device and its driver I come across, I’ve decided to make up this page to list them all. This is partly for my own reference, and partly for everybody else’s reference – I’m sick of random bits of hardware I can’t use unless I sign up to driverguide or its sister sites and pay for the privilege of using the stuff I already own. There will be no sponsored links, ads, compulsory registration or any such nonsense, and it’ll remain as long as I can support and maintain it myself. All the drivers I’m hosting are in http://tim.id.au/static/, which I’m hoping Google will index at some point and show up in searches for exact filenames and such (hint: searching for “index of” filename often turns up plain folders like that full of drivers). Plenty of drivers for XP tend to work with 2000 as well, which doesn’t have inbuilt support for zip files; if you can’t open a zip file I recommend 7-Zip (which is faster than XP’s zip engine anyway so consider using it regardless). I love feedback, of every kind. Did one of my drivers work for you? Did you try one out and it didn’t work? Email me and let me know, because I can only do so much testing. Everything on this page I’ve personally tested to work on at least one computer somewhere. If you happen to hold copyright on any of the software I’ve made available for download, feel free to let me know, and I’ll be more than happy to remove it. Please note that if your software is on my driver page, it’s probably because it’s difficult to find, and I ask that you help out and give me a direct link to a download page on your website for the same drivers. Do you need a driver that isn’t on this page? Email me with the vendor and device IDs (you’ll find these in a string of text in the device’s properties page – something like PCI\VEN_1002&DEV_9441&SUBSYS_20421002) and anything else you know about the device, and I’ll have a look and see what I can find for you. I can give no guarantees except about giving it a go, and that I already do this same thing for 5-10 computers every week at work. And my customers love me, so there. Please note all I’m doing is finding existing drivers on the net, and making them available for download from my own site; I have nothing to do with software development, and haven’t (and can’t!) write custom drivers for you. If you absolutely can’t find a working driver, I recommend chucking out the offending hardware and replacing it with a product whose maker cares about its customers for longer than it takes to get paid by them. You can find my email address here. CPU-Z is a free and frequently updated app that identifies key parts of your hardware – namely, the CPU, RAM, and motherboard specs. Apart from being technically interesting, it’s the easiest way to find out what chipset your system has. Unknown Devices (UKD) gets used every day at work. It’s a tiny program that’ll check out the vendor and device IDs of all your hardware, compare them to a near-encyclopedic list, and tell you exactly what you’re missing a driver for. It’s even more perfect that it’s completely free. I’d recommend installing the chipset drivers first, as they frequently include drivers for onboard sound, networking or video, which can save you the time of hunting them down one by one. 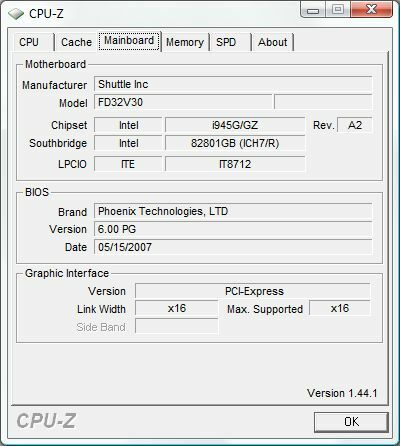 Conversely, Windows XP includes full drivers for plenty of older boards – it fully supports i815 boards out of the box for example, as far as I know – so you may only have to download one or two other drivers. Use CPU-Z to find out what chipset you have. In the screenshot above, for example, this is the Intel i945G or GZ. Using Intel’s Download Center site, search for “i945g”, pick the Mobile option if it’s a laptop, pick your version of Windows, and download whatever’s relevant (in this case, you’d want the executable (“exe”), non-Developer “Intel Graphics Media Accelerator Driver”. 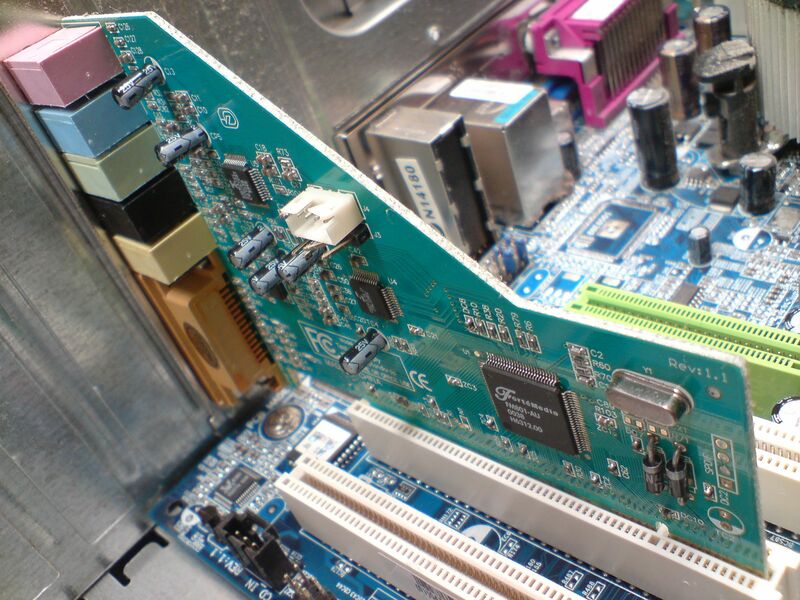 Installing the chipset drivers will deal with unknown devices like PCI bridges and the SMBus. There’s a distinct difference between the two. The ATK0100 seems to be in laptops while the 0110 seems to be a desktop thing. 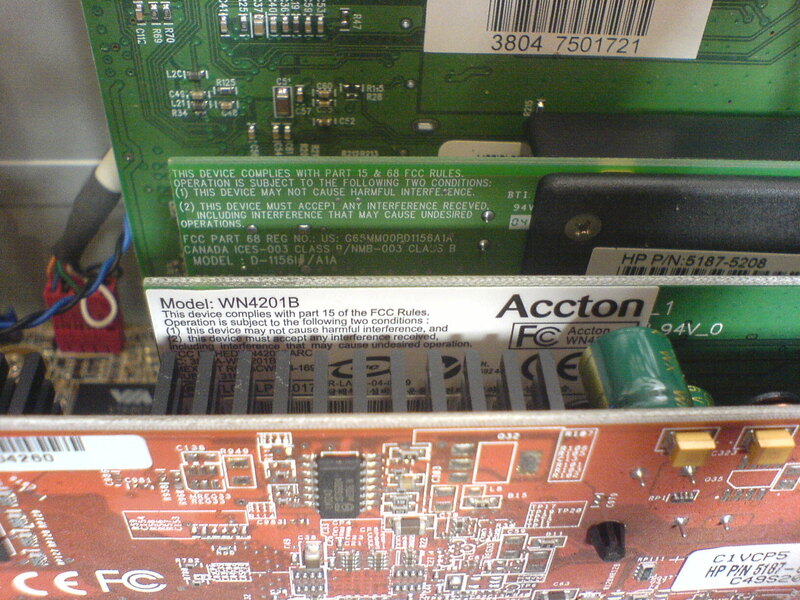 This is the Infineon Trusted Platform Module device on Hewlett-Packard NC4000/6000 series notebooks. Infineon don’t seem to publish a driver themselves; get it from HP’s website. I’ve also found this in a Toshiba Tecra A3X, which seems to be on the Australian site but not the US one. Here‘s a starting point for finding A3X drivers on Toshiba Australia’s website. This device appears to be part of supporting Away Mode in XP Media Centre; I’ve seen it as an on/off option in BIOS on a few new machines. Away mode seems to be like a lesser standby, where things can wake up faster. What I can tell from what I can find on the subject is that you need a Media Centre OS (XP MCE or Vista) to have a driver for this device, and it’s irrelevant and harmless if you don’t. To get rid of it, disable “Media Center Away Mode” or “AMD Live!” in BIOS. This is the battery meter and wireless select switch driver on Dell Mini Inspiron 910 netbooks (and probably other models). Check out Dell’s site for this driver. 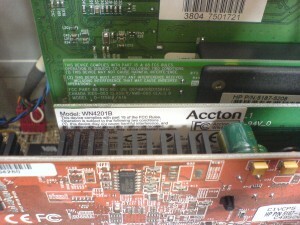 This is the hard drive freefall sensor in some HP laptops, including the DV6910p. It’s sometimes called the “Mobile Data Protection Sensor”, which sounded like something to do with security. HP call it 3D Driveguard. Get it from their site here. This is the HP Quicklaunch buttons on the 6910p and probably others. Get it from HP here. HP Quicklaunch buttons on 6704au and others. Get it here. This TPM device is found in IBM/Lenovo T43/p and R52 laptops and probably many others. Get the driver (says it supports 2000, XP and Vista) from IBM’s site here. Found in a Toshiba Satellite A200. These are the Intel HECI (“Host Embedded Controller Interface”) on their “Ibex Peak” (5-series) chipsets. I’ve seen these devices in some recent Toshiba Satellite laptops, and they’re likely in others too. Windows 7 has no clue where to find the driver, and Toshiba actually didn’t list the driver on their site for the A500 I saw at work. Fortunately, the exact same device is in the Acer Aspire 7740G, which is fully supported on Acer’s site. Everything you could possibly want to know about F6 preinstallation drivers is now contained in my F6 driver guide. Both these companies have pretty good driver support even for obsolete or “legacy” hardware. If you can’t find the card you’re after, dig around in the legacy/integrated/mobile sections. Recent versions of the ATi Catalyst Control Center require Microsoft .NET Framework 2.0 to be installed – download that from Microsoft here. If you’re pretty sure you’ve downloaded the exact right driver and it’s refusing to install (it might say it can’t detect any supported hardware), you might have a brand-modified version of the card – some mobile Radeons for example won’t work with anything but the driver supplied by the maker of the laptop itself. You can hunt down a driver from them, but a simpler solution is to use the Omega drivers, or laptopvideo2go for nVidia laptops in particular. Intel graphics chips are usually part of a motherboard with integrated video; as far as I know XP already has inbuilt drivers for older cards like the i740 etc. They publish a couple of different drivers depending on the chipset, so it’s important you know which one you need (running the wrong installer will simply error out and say it can’t find any compatible hardware. There’s some cross-support between some packages; go with my links below and you’ll get the latest driver for each particular chip. To run a TV tuner in a PC, you need both the driver for the hardware, and some kind of software to talk to it to actually watch TV. If you’ve lost the original CD and can’t find a decent TV app, I recommend MediaPortal for XP and suggest you try Windows Media Centre if you happen to have Vista Home Premium or XP MCE. I’ve never tried ChrisTV myself, but it’d probably be the easiest way to get TV working again if it supports your device (it comes packaged with drivers for a few different analogue cards). 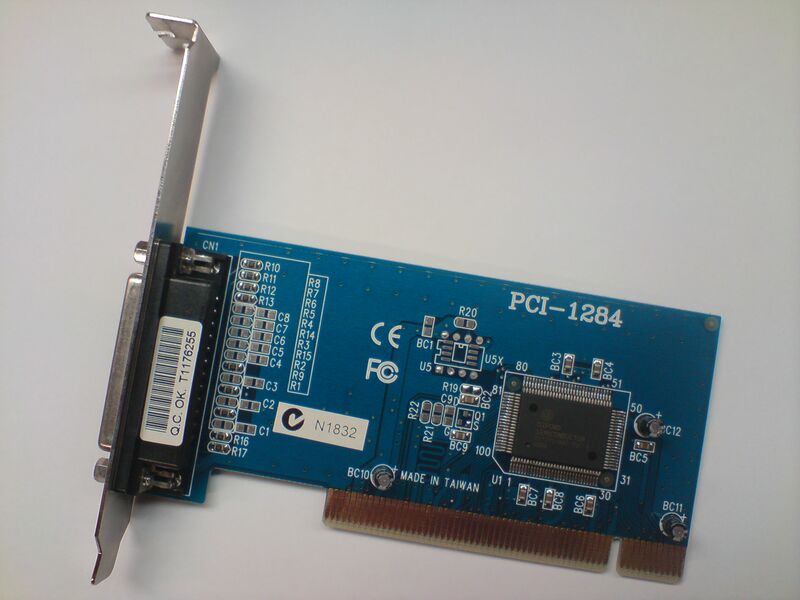 This funky little PCI-E thing – 13f6:8788 – is detected by Windows 7 as a C-Media card for some reason, but the driver it suggests in Problems and Solutions does not work – the installer for it errors out saying “Plug in C-Media Oxygen HD Audio Device!”. It’s best to get the driver for this card straight from ASUS here. 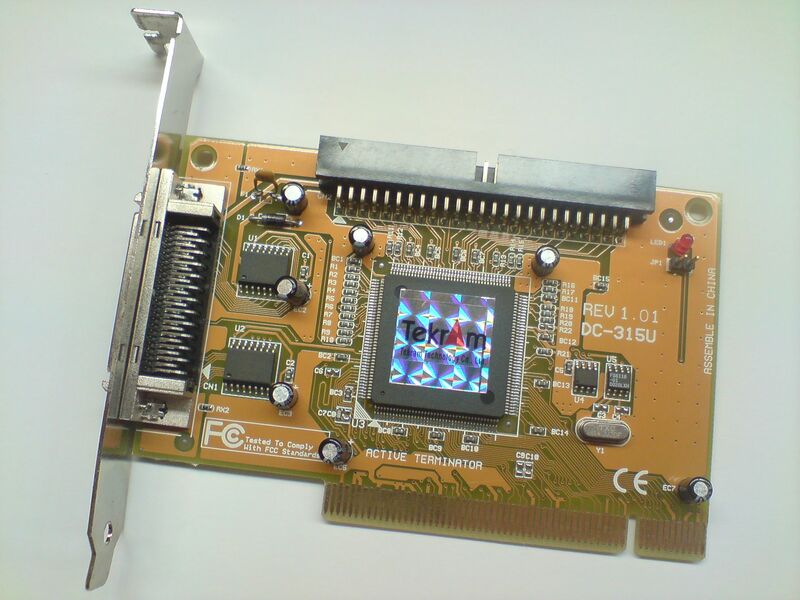 AC97 is a codec standard designed by Intel to unify soundcards and make life a bit easier, but which driver you need depends on which particular AC97 codec chip your PC has. Installing the wrong one can cause a range of things from simply failing to install through to a full-on BSOD (although Windows seems smart enough to recover from that and uninstall the driver in question if it happens). If your Intel board has a 82865 chipset, you want the ADI 1985 “SoundMAX” driver (check the list of compatible boards on the bottom of that page). If you have an Intel chipset that isn’t an 865, you need C-Media’s driver for their 9738, 9739, 9761 or 9880 chips from here – click Onboard Audio and pick your chip. 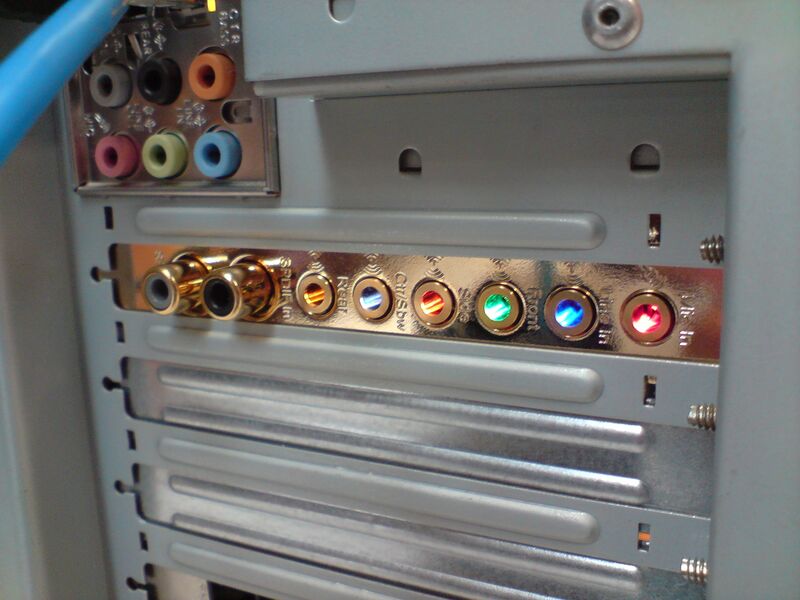 VIA also have their own “Vinyl” AC97 drivers for systems with their chipset. If your PC has a VIA chipset, you need a matching driver from here (they seem to have the same driver for all AC97 chips so pick whichever you feel like). 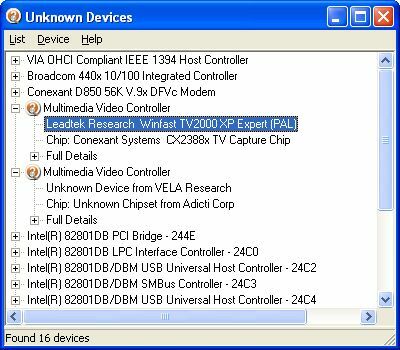 If you have a Realtek chip, you’ll want the XP driver on this page. 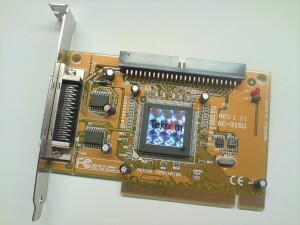 Computers with early ATI chipsets, eg. Xpress 200, will use this driver, as will machines that claim to have a SiS 7012 soundcard. Azalia is the successor to AC97, and the deal’s pretty similar – you need Realtek’s driver from here (second one down, for XP). If you have an ATi video card that supports audio over HDMI, you’ll also need the “ATI HDMI Audio Device” driver from here to use that. Both of the above drivers are frequently updated, so get these from me only if you can’t contact Realtek’s site and urgently need sound for something. If you own a board with both HD audio and an HDMI port, be aware Windows might decide the HDMI audio port is the default sound output device, in which case the normal 3.5mm jacks just won’t work. If you have all the drivers installed but you get no sound, check Sound Properties in Control Panel; the “Default device” needs to be Realtek HD Audio, not ATi HDMI. The front audio connectors (for headphones/mic) on this card are the pins in that white connector on the top of the card; unless you have the original cable that plugged in there or can find a plug that fits, you’re pretty much out of luck there. Another Creative soundcard, this is just old and Creative don’t host the drivers for it anymore. It’s pretty common, though. Creative publish a “unipack” of drivers for their Live! cards. If you have a discontinued Live!, you can download it from Creative’s archives. Or you could save time and download it from me here. They haven’t updated it since 2003. Creative do have drivers for most of their cards available on support.creative.com, in addition to this table that translates models (eg. Audigy 2) to their model numbers (eg. SB0400). Use it to look up the cryptic number on your card and figure out exactly which driver you need. 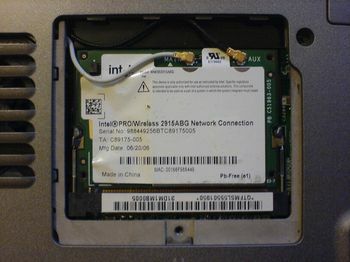 Intel publish two different drivers for their laptop Wifi cards – one for the end-of-lifed 2100B card, and another that covers everything else – the 2200BG, 2915ABG, 3945ABG and the 4965AGN. They also host a Wifi card identification tool which can tell you which card you have if you need it, and their own wireless networking client (for the 2100, or 2200+) which you’ll need if you’re using Windows 2000 (or can’t stand XP’s Zero Configuration client). 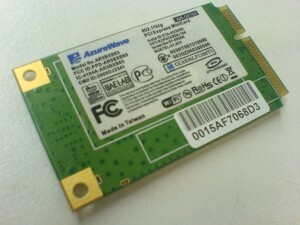 Some desktop PCs, the ASUS Eee PC and various cheap non-Centrino laptops all seem to feature Atheros wireless cards. Atheros themselves don’t publish generic drivers for their hardware, but the odd-but-perfectly-usable atheros.cz hosts drivers for plenty of it. The pictured wireless card is an AzureWave AW-GE780, which uses the Atheros AR5007EG chipset (despite the label saying AR5BXB63 – I’ve no idea what that signifies). Cards with this chipset are present in the MSI EX700 and Acer 5315 laptops, among probably millions of others. Ralink have excellent support for their wireless networking hardware. Drivers for all their gear, including the RT257x as used in plenty of USB adapters, are available on their website here. Google suggests it’s an Atmel-based device, but beyond that I know nothing about it. I found this card in an HP desktop running XP media centre. I think it’s a stock part, but HP didn’t have a driver for it on their page for that particular model. 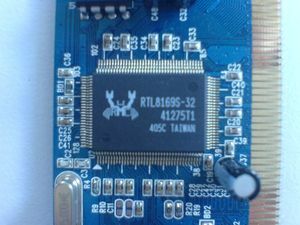 Windows XP has inbuilt drivers for Realtek RTL8139 cards, possibly the most common chip around. It doesn’t have drivers for the RTL8169 (a gigabit NIC frequently found on PCI cards) or the 8168 (the PCI Express variant found on newer boards/laptops). 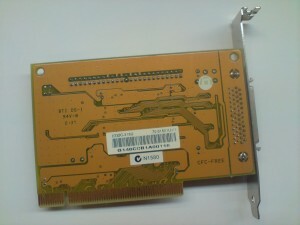 Broadcom host drivers for their network cards, including the BCM5782, here. Broadband modems generally only require a driver to operate if you connect your PC to them using a USB cable. If you use a network cable, they work as normal network devices and your PC should automatically configure itself to work with it. Check my list of broadband modem manufacturers and go to your modem’s maker’s website to download the USB driver if necessary. This is also the way to get updated firmware (software for your modem), which is adequately explained elsewhere. Before you tear your hair out trying to find a dialup driver, remember these things are cheap to replace – any PC repair shop should be able to sell you an internal PCI modem for $20 or less. Check out eBay or similar sites if you really need an external one. External dialup modems that connect using a serial port will generally work with Windows’s inbuilt drivers for a generic 56600bps (or whatever) modem. The most common devices I see are based on Conexant/Rockwell chips. Conexant have a generic driver page here for HSF, HCF and AC97 modems (if you have an AC97 modem, you’ll probably have to install AC97 audio drivers first). Motorola have SM56 drivers here. I’ve only ever seen one Intel dialup modem, a 536EP. Look under “Modem Chipsets” in “Network Connectivity” in the download centre for Intel modem drivers. Looks like Intel have backpedaled on support – they “no longer provide generic drivers for modem chipsets“, suggesting users try their OEM’s site for support. This is annoyingly the exact kind of failure I’m trying to safeguard against, and it looks like I’ll have to dig around elsewhere on the net to find them now. If you happen to have an Intel dialup modem driver for XP or other Windows flavours, email me and let me know! 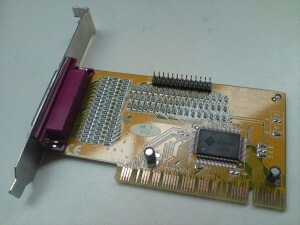 If all else fails, check out http://www.modemsite.com/56k/chipset.asp and good luck. 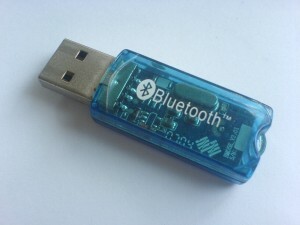 This is a cheap Bluetooth adapter off eBay that identifies itself to Windows only as an “ISSCBTA”. The BlueSoleil drivers work perfectly with them. New versions of that software have some kind of licensing problem with a number of these adapters though, mine included, and won’t let you move more than 5MB using them (it resets the adapter and kills the transfer if you go over 5mb in a single session). 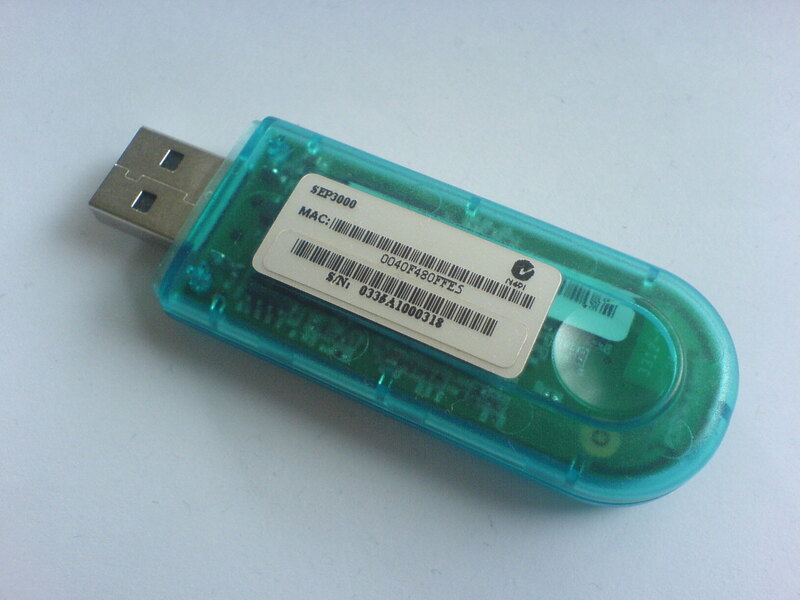 If you’re after a driver for USB mass storage devices in Windows 98, read below. 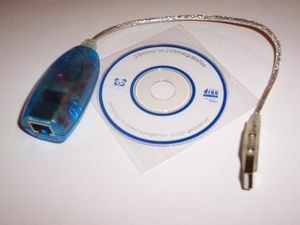 Most media card readers connect using a USB cable/plug and work as USB mass storage devices (same as any USB thumbdrive), including all internal readers that take up an external drive bay in desktop PCs (they attach to the motherboard using internal USB connectors). This is a generic driver and has been reported to work on several laptop brands. 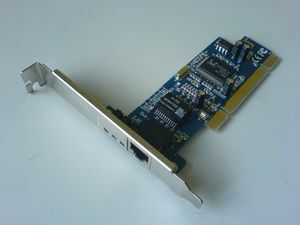 Another common card reader in laptops is made by Winbond; these can show up varyingly as ACPI\WEC0515 or \WEC0516 for Memory Sticks, or WEC0517 or 0518 for SD/MMC cards. These are mostly found in Compaq or HP laptops (notable models: X1000 and NX7000 series), and the following driver is distributed here by HP (package is numbered SP24430), but I’ve seen the MS reader in a Sony VAIO laptop (model# PCG-FR820) too. This one driver supports both SD and MS cards in one package, although MS support isn’t specifically mentioned on HP’s download page. I can’t find much information about the BisonCam line on the net, except that they were webcams (frequently found in newish laptops) and they were probably made by Bison Electric, which is now part of Bison Gear, who appear to make big motors and gears and don’t mention computers on their website. There are millions of different, completely unlabeled webcams out there. The majority of them (excluding proper branded products like from Logitech or Microsoft) use one of a small number of Vimicro chips. Vimicro host a webcam detection tool on this page (linked at the end of the first paragraph) which looks up the necessary driver on their website and gives you a direct link to it. If it can’t detect any webcams it can provide drivers for, try googling everything that looks like a brand or product name or model on your webcam – that’s how I found drivers for my webcam before finding the Vimicro app above. 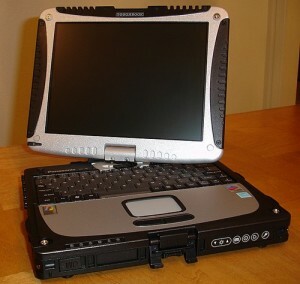 Had a CF-18B Toughbook come into work recently – ironically to replace a faulty hard drive – and the reinstall was a little difficult because the LCD touchscreen drivers are a tad obscure. The “PS/2 Compatible Mouse” in Device Manager actually covers both the touchpad and the screen, and appears as a fully functioning device right after a new install of XP – there’s no separate device for the touchscreen itself. You have to replace this default driver with the official one from Panasonic here, unhelpfully and simply called “mouse driver”. Download the mouse driver, extract all the files (Panasonic’s .exe file won’t run on anything but a compatible Toughbook, but 7zip can extract the files by itself), right-click the mouse in Device Manager and point it to Fidmou.inf instead. This is yet another unhelpfully-nonamed IO card. Appearing in Device Manager as 1415:8403, it took some running about to find a driver. The chip itself is an OX12PCI840, whose product page as a bare electronics component is here on PLX Technology. I found the driver for the card itself – identifiable as OX9610 – on a typical filehosting site. This one took a bit of sleuthing. 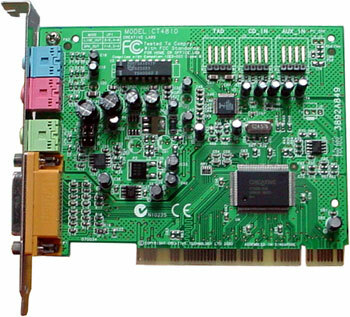 Googling the vendor:device IDs (1409:7268) suggested this was a TiMedia card. The suggested package on driverguide.com didn’t work; it left me with two unknown parallel port devices. Digging through the text files in that driver, though, I found a copyright notice from Sunix, who apparently actually make the card. 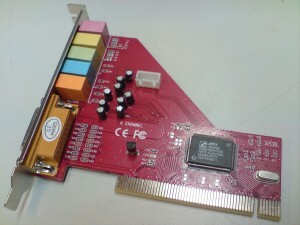 I found this exact card on their website – PAR4018A – and they offer recently updated drivers for every OS including Vista 64. Nice. This was a tedious one to find. Vendor/device IDs are 1de1:0391. Tekram’s half-baked US site is of little use to the driver hunter. The Taiwanese site is only slightly less odd, but this page seems to link to drivers for each and every one of their products, including the DC315U pictured here. A few years back I bought an Apple Pro USB keyboard for my Windows PC. As a generic USB keyboard, most of it worked flawlessly, including the volume up/down/mute buttons. The Apple keys worked as Windows keys, if switched with the alt keys (which took some getting used to). Things that do absolutely nothing out of the box are the F13-F15 keys (printscreen, scroll lock and pause on PC keyboards), the CD eject button, the “help” key where there’s normally an Insert key, and the extra equals button on the numpad. 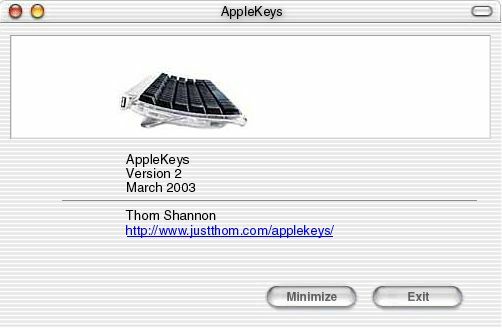 A guy named Thom Shannon wrote AppleKeys to get printscreen etc working – put applekeys2.exe in your startup folder and it’ll all Just Work every reboot. That page also has Applemouse, which gives you a key combination to right-click with a one button mouse. To get the other keys working, you need AppleK Pro. It’s not free, but it also lets you swap what the Apple/alt keys do and other things seasoned Apple users might like to get comfy on their PCs. If anyone reading this knows a free alternative to AppleK, please tell me about it – I haven’t gone looking for a while and have since moved to a different keyboard. 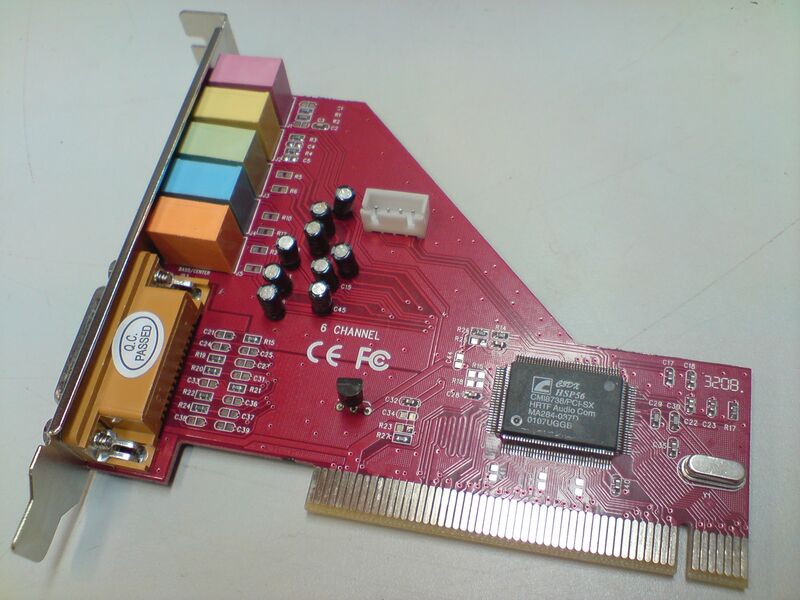 Users of Windows 98 can install RASPPPOE to get an old ‘dumb’ ADSL modem working. Windows 2000 and above have native support for PPPoE, but you can still use RAS instead if you like. 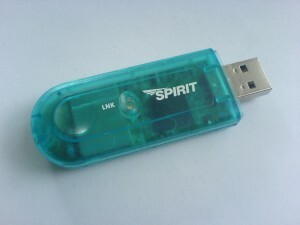 If you need to use a USB thumbdrive or external hard disk on a Windows 98 machine, you need this. These are not exhaustive lists. I live in Australia so most of the brandnames I see on boxes are from the Asian market and some of the bigger Northern American names. These lists are compiled from my own memory with the help of Wikipedia. If you know of any missing brands that should be here, email me and I’ll add them. Soltek went out of business some years ago.